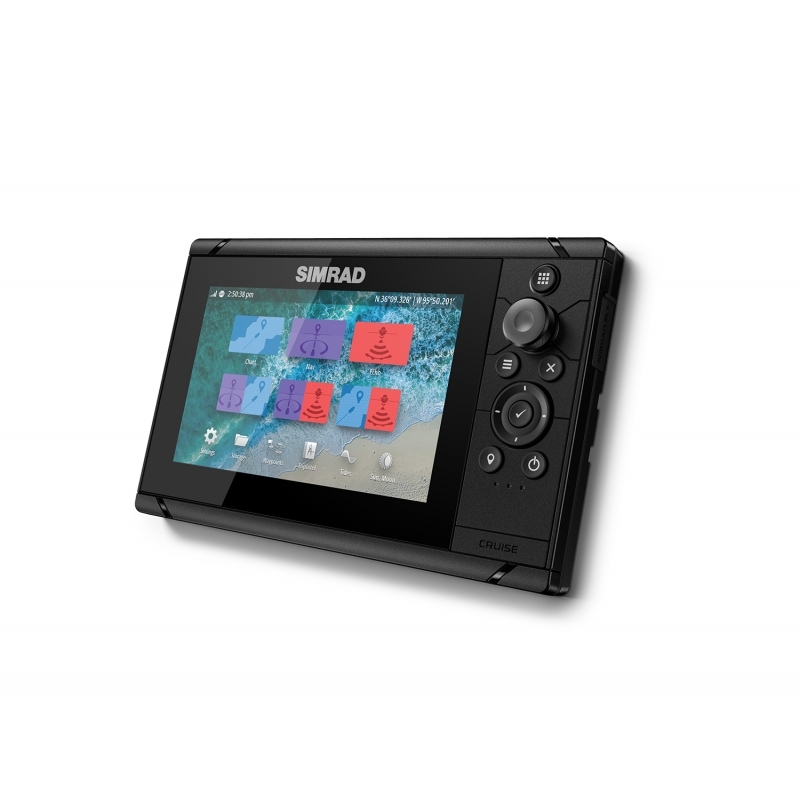 This complete autopilot pack includes everything you need to upgrade your boat with a Simrad Continuum autopilot system. Set your heading and access advanced pilot modes with the intuitive AP44 Autopilot Controller, featuring a 4.1-inch full colour display and rotary control dial. Designed for hydraulic-steered outboard and sterndrive vessels up to 15 metres (50 feet) in length, this high capacity pack also includes an RPU-160 hydraulic steering pump, NAC-3 autopilot computer, Precision-9 solid-state compass, plus all necessary NMEA 2000® cables and connectors. 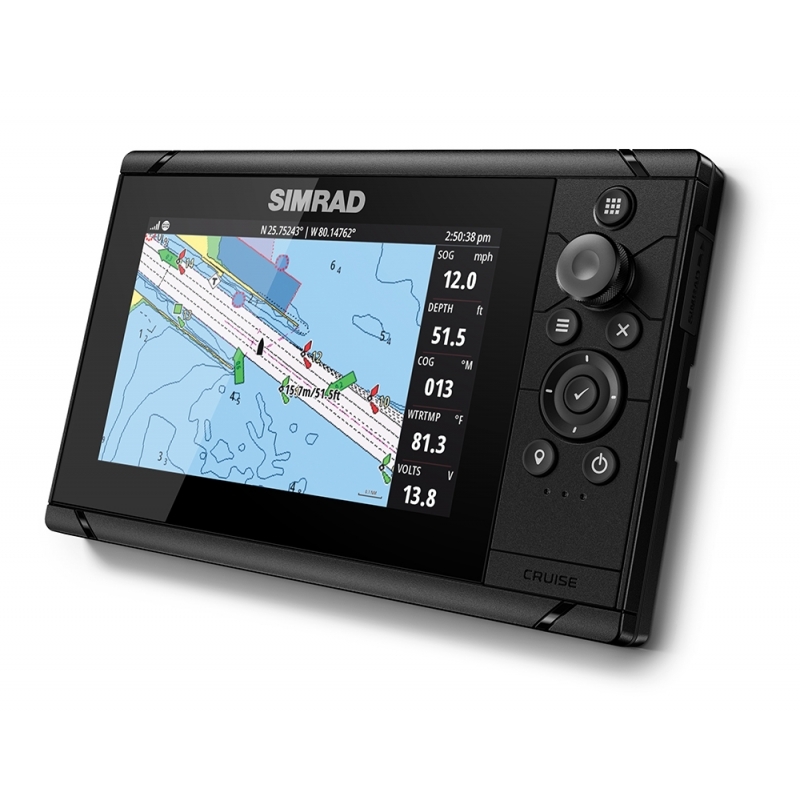 The Simrad GO9 XSE chartplotter navigation display is a perfect way to expand the capabilities of sportboats, cruisers, and smaller center consoles with plug-and-play support for Simrad Broadband Radar™ and Halo™ Pulse Compression radar systems. Behind a super-bright, multi-touch widescreen display lies a built-in GPS receiver, GoFree® Wi-Fi, and industry standard NMEA 2000® connectivity. Connect with smartphones and tablets, control your onboard sound system, monitor engine data, and choose from an array of built-in sonar technology to cruise with confidence and find fish like a pro.